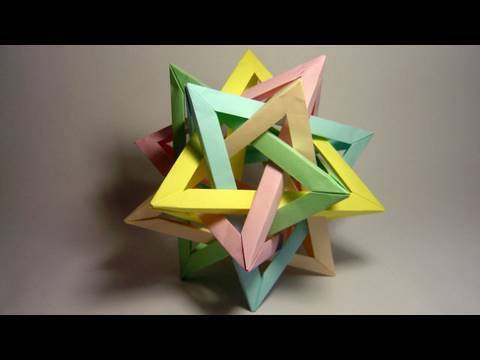 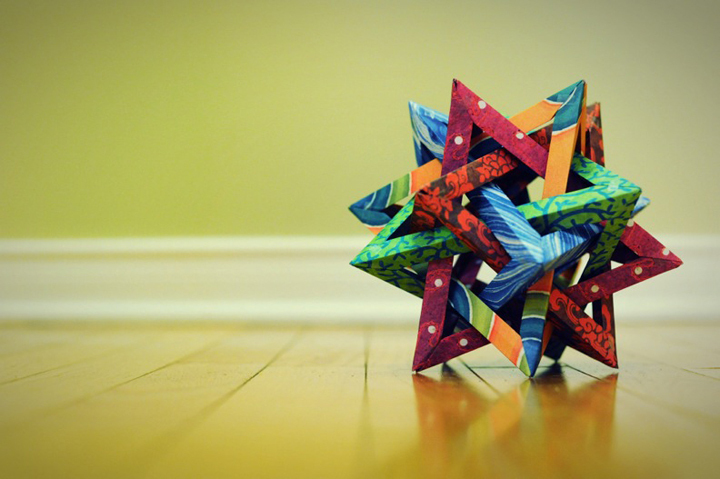 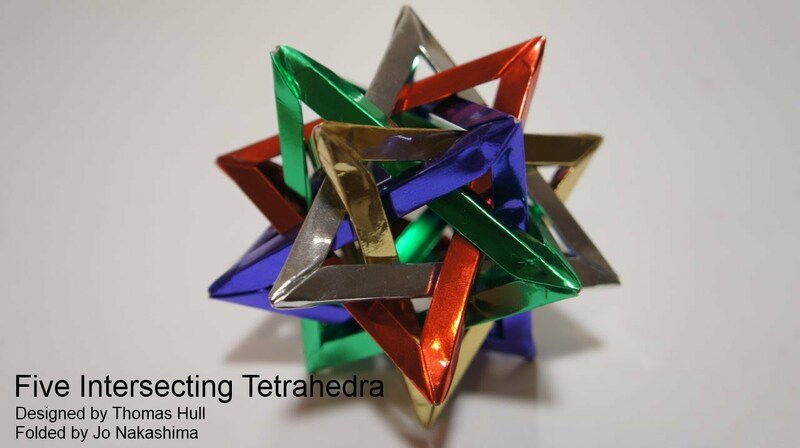 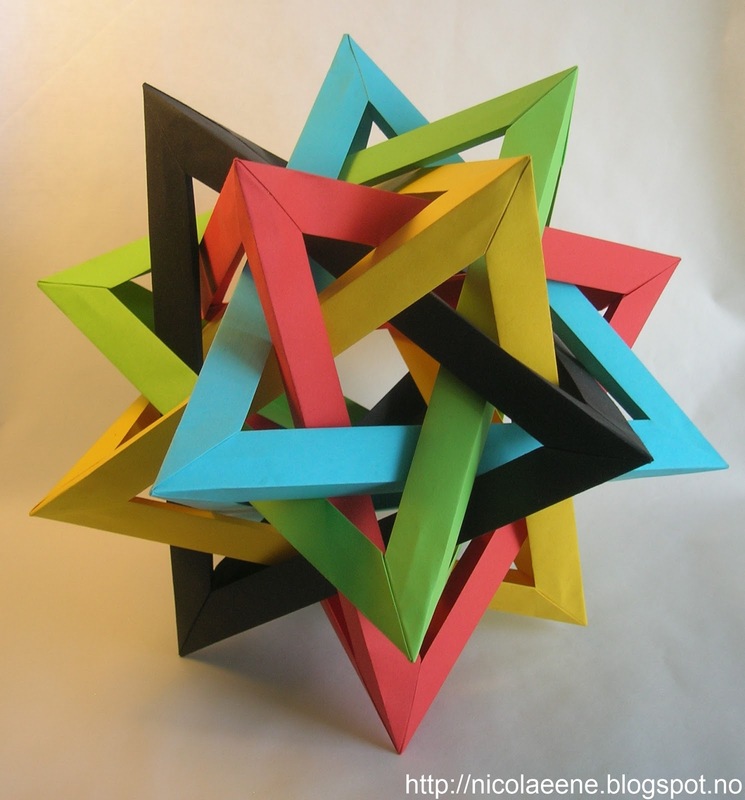 five intersecting tetrahedra (fit), designed by tom hull, is probably the most popular model of the woven polyhedron type. 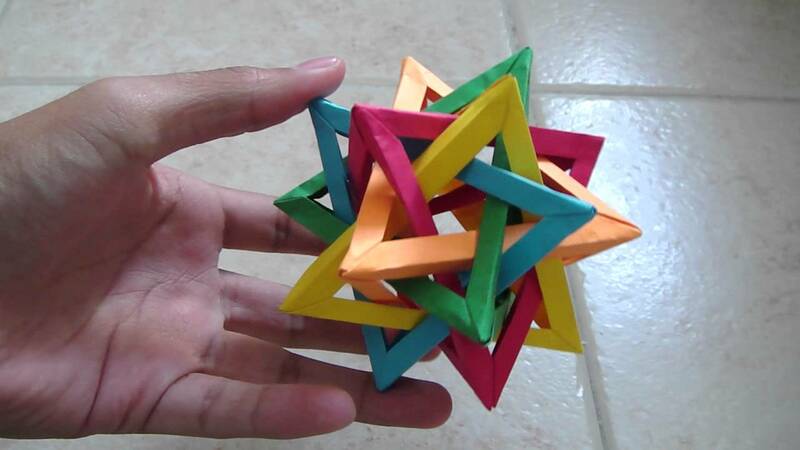 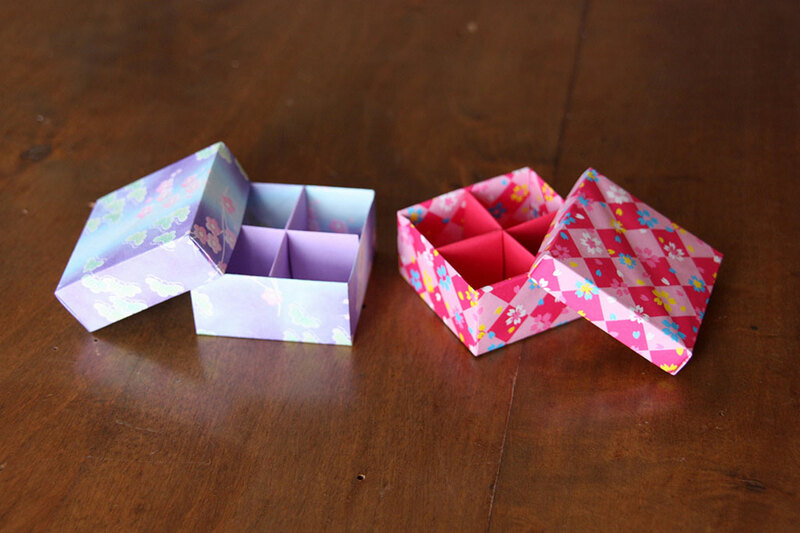 while folding the units is quite straightforward, connecting them in the proper manner is not. 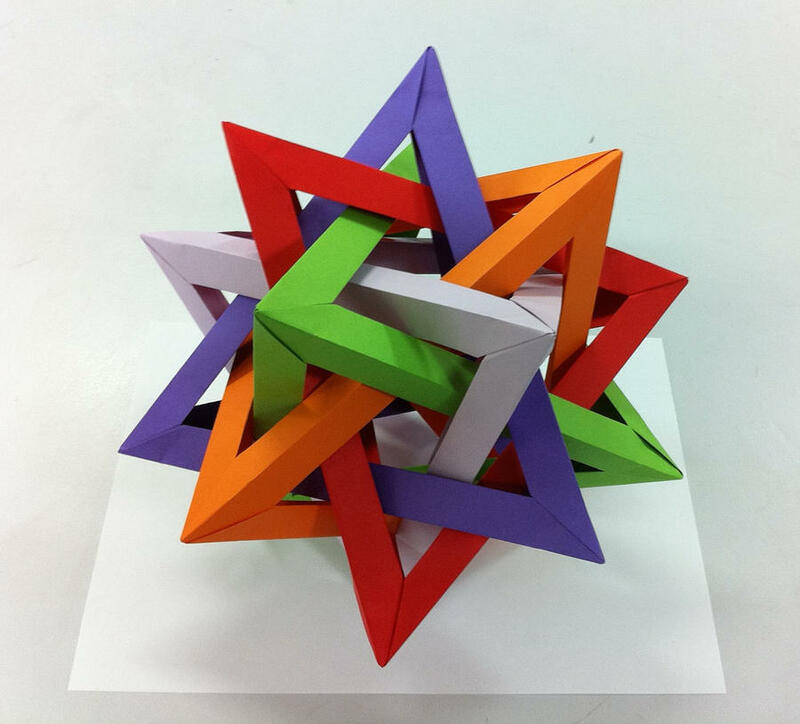 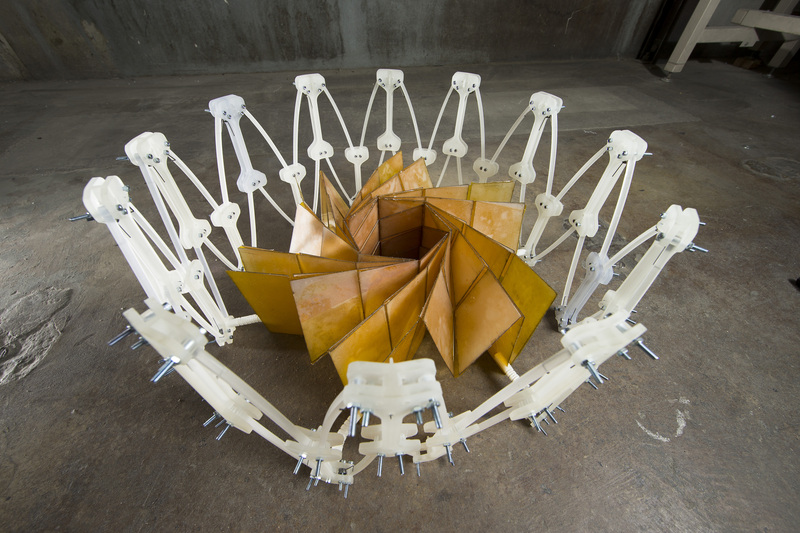 this article describes the rules i use when i assemble this model.